How to Source Products from China for Amazon FBA? Many Amazon sellers like to source products from China. Rapid globalization and the advancement of the e-commerce industry has significantly integrated the cross-border economy. As a rising power offering great manufacturing potential, China has emerged as one of the biggest exporters in the world and a significant supplier for the e-commerce market. How could China become a great exporter? There is a huge cost difference between manufacturing domestically and in China. China has a much lower manufacturing cost and cheap labor which means that businesses that sell their products can gain due to the low cost and big profit margin. Chinese factories enjoy great production capability too. 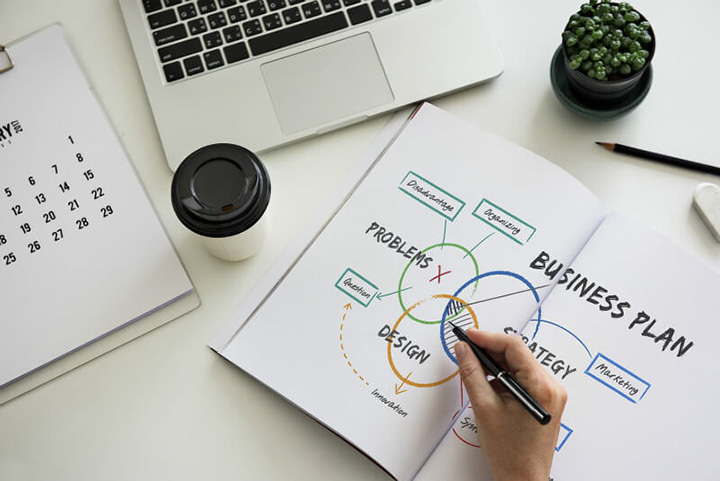 If you are planning to expand your business with new product lines and tap into upcoming markets, outsourcing from China will be the best solution to diversify your product offerings and expand your business. Given the advantage of outsourcing from China, Amazon, the US-based e-commerce giant, rolled out its FBA (fulfilled by Amazon) service, which only requires Amazon sellers to ship their products to an Amazon warehouse. All orders are fulfilled by Amazon employees, leaving you free from product storing, shipping, packaging, etc. Amazon’s service makes sourcing from China very easy for Amazon FBA sellers. Are you interested in trying this way of doing business? 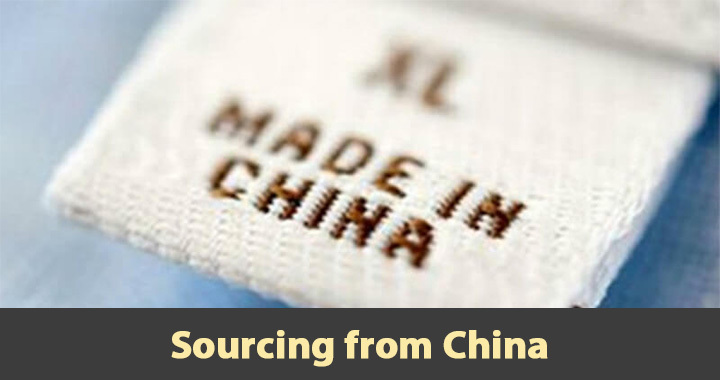 Do you know how you can source products from China? Sourcing products from China could be a headache, but you are in the right place, we will help you break this problem down. Once you have read our guide, we are sure you will understand and be able to start straight away. How to Prepare to Source Products from China for Amazon FBA? If you want to source products from China for Amazon FBA, set up your business goal first. Set a goal based on what you want to achieve. Do you want to be a full-time Amazon FBA seller? 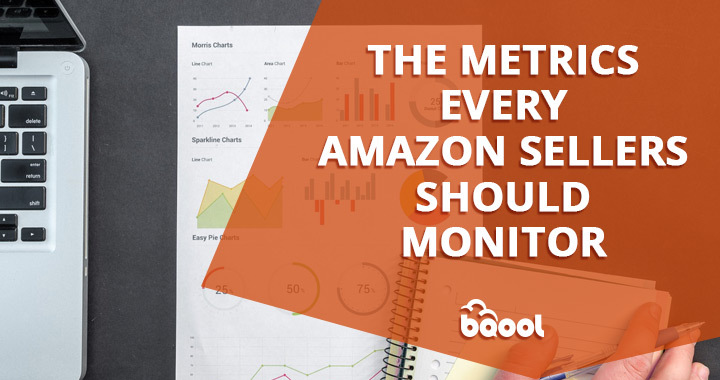 For Amazon FBA sellers, you have to know the major metrics for your business. You have to consider the volume, both the sales volume and sourcing volume, business cycle, and most importantly profit margin. When you determine your goal, you have to take these factors into account and make sure your goal is measurable. To make your goal attainable, make sure you base it on your situation and break it down into short term and long term goals. Make your goal specific, you know your business best, you can set up the main goal, and mini goals that lead you to achieve the main goals. For instance, you want to make $200 the first month, $400 the second month, $800 the third month，etc. Write down your goal and adjust it as needed for business growth. After setting a goal, you need to make a plan. You need to outline what actions you need to take to realize your goals. Planning these actions is an important step that brings your business strategy to life. You have to know which item you should import from China according to your business. To source products from China to sell them on Amazon, you have to know which you want to sell or which item could bring you huge profit margins. It means that you have to identify your niches first. How can you determine which one could be the best fit for your business? You need to do some research. It’s very hard for beginners to identify their niches, but there are still some ways to figure it out and decide which item to choose. Firstly think about what you like and make a list of your top 10 interests and passions, think about the time you want to spend on them. Another idea is to identify problems that need a solution. Determine if you can solve them by producing a product. It’s up to you to determine possible options for yourself. Once you have your possible business options in mind, you need to narrow down it. You could use Google Trends to check popularity by entering possible keywords related to your ideas you are looking at. Quora is another place you can check your ideas. The Amazon Best Seller list might also give you some ideas for possible niches. Remember also to look at the market competition by doing some keyword research. Get all possible metrics such as product popularity, prices, market competition, and popularity distribution together before you make a final comparison and determine your niche. 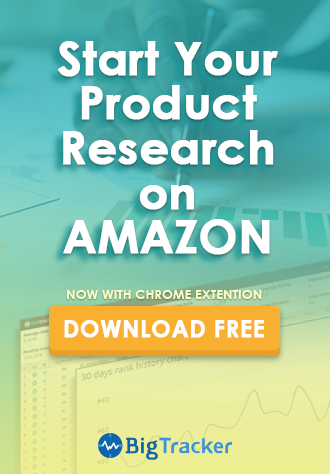 Conducting market research for a product can be frustrating and time-consuming. Therefore, many experienced sellers use a product research tool to save time on administrative tasks and get accurate sales data for helping them make a wise and quick decision of sourcing products. If you are determined to start a business, you have to decide on your budget. Your budget determines the scale of your business, its marketing measures, and even its success. A clear business budget allows for control and enables you to make decisions and take action to gain higher profit. Normally, your budget should include your revenue, fixed costs, variable expenses, and a contingency fund. 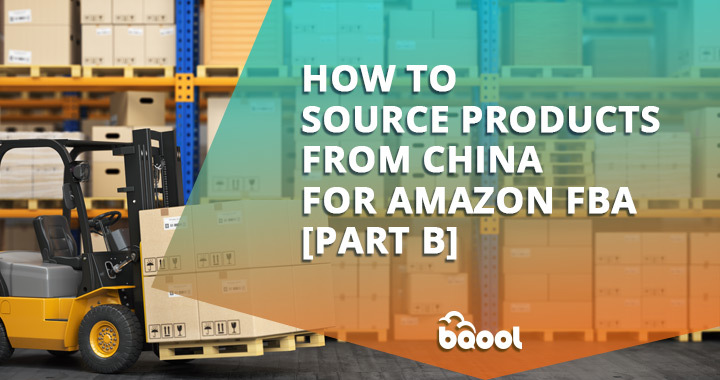 For Amazon FBA sellers who want to source products from China, you have totally your income sources, determine the fixed costs and the variable expenses, and predict one-time sourcing spends. Collate this information to make sure you have a checklist to use to help ensure your business stays on track and grows as you expect. If you are planning to source from China, you have to know all the relevant rules, regulations, and laws of all related parties. It is a must to prevent possible problems during your sourcing process. There are some special regulations on prohibited products, and you don’t want to get caught out hitting a legal problem. 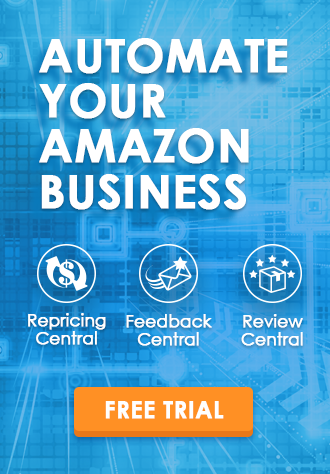 Amazon also has rules that you need to follow; you have to know relevant market access regulations, customs clearance rules, tariff regulations, and shipping rules. These factors are important to cross border business. To ensure that your business is operated in compliance with the law, check all possible rules, and keep them in mind when you start outsourcing in China. When you know what you will sell on Amazon FBA, you have to contact a product supplier in China. This is an important step for your business to move forward. There are many ways for you to find Chinese suppliers or a sourcing agent to help you import or manufacture your products. Search for possible suppliers on the Internet. Technology has advanced to be able to put you in touch with reliable suppliers. Google and platforms like Alibaba will help you connect with suppliers, enter a search term for what you are looking for and go and check their business profile. There will be contact info and background info but do be careful to avoid scams. Trade shows are a good way to connect with potential suppliers. Trade shows also highlight market trends and developments, and this can help you identify opportunities. When you meet a potential supplier, exchange contact info and check their displayed products. Is their product design, raw material, function, and product quality what you are looking for? At trade shows you will find dozens of suppliers including manufacturers, sourcing agent companies, wholesalers, and trading companies, etc. Last but not least, you can go to China to find a supplier. For this option, you have to know the Chinese industrial map to find local suppliers by yourself. A good idea is to have a local translator or guide to help you to find relevant suppliers for your business. Apart from the above options, you can also find suppliers from members lists of trade associations and through business advisers. You will have a lot of choice of potential suppliers; it’s your task to narrow down your options and determine one or two suppliers. 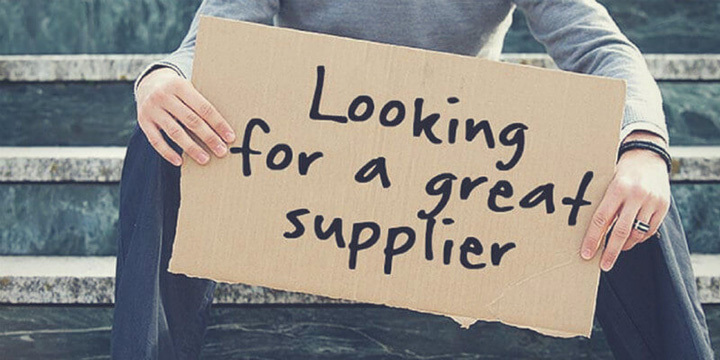 What should you look for in a qualified supplier? Firstly you have to consider reliability as you do not want a supplier that is always letting their customers down. Secondly, you have to take the quality into account. You want consistent quality; otherwise, your business performance will suffer. You need to know the price, and although the cost makes a difference to the profit that you make, it should not be the only factor you consider. The lowest price might not always be the best option, and you have to strike a balance between quality, reliability, service, and cost. Further, you need to ensure your supplier has excellent communication and delivers on time. Most qualified suppliers supply you with regular updates. Remember you can ask for a quotation from these suppliers. Get all the possible info about your suppliers, and compare them, and you will narrow down your options. If you are ready to source products from China, remember to do your homework and make great preparation for your business. Hopefully, the above tips may help you a lot. If you want to know how to move forward as you are already well-prepared, stay tuned for How to Source Products from China for Amazon FBA? [Part B] later in the week.